5 FOOTBALL BOOTS TRENDS WE'D LIKE TO SEE THE BACK OF! 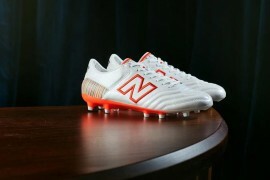 5 FOOTBALL BOOTS TRENDS WE’D LIKE TO SEE THE BACK OF! 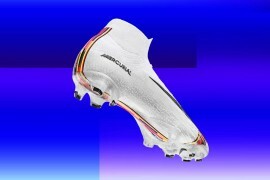 But, as with so many things, there are certain aspects of the industry that we have grown weary of; the last 2 years in particular have seen some fads emerge in the world of football boots that are less than brilliant. 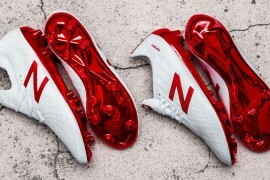 So, expect no punches-pulled and plenty of naming-and-shaming as tick-off the top 5 trends in the football boots world that have seriously ticked us off! 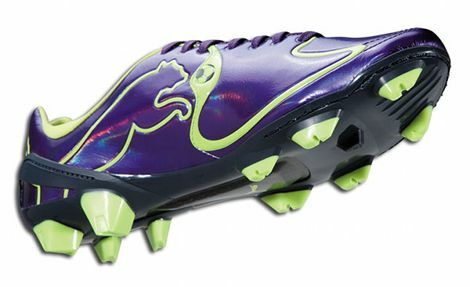 You really expect us to ask if a sports shop have any ‘Parachute Purple/Tender Shoots’ cleats in stock!? 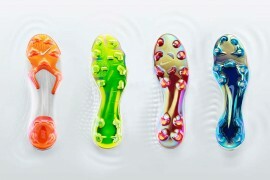 Sports companies have a vast spectrum of colours that they apply to their whole range of products. 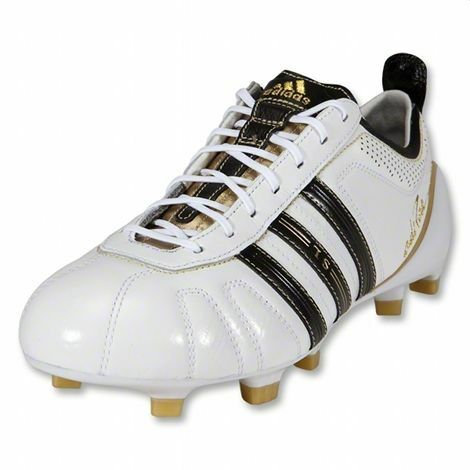 For example, you’ll find the Aster Blue from the last Puma v1.10 colourway on much of this season’s Golf attire, and adidas’ now-signature Electricity colour appeared on their Rugby boots before making a revival on the Predator_X back in December. So, whilst I understand the needs for differentiation in the design department, is there any need for it to spill over into the domain of the customer? The only solace we take from it is that we love writing our annual ‘Daftest Colourway Names’ feature! I appreciate that the Elite models have a lot of support. Heck, I swear by my Elite CTR360 II. But, it’s not so much the product I have a problem with, it’s the principal behind it. Whilst some could argue that it is a luxury of choice, that those who really care about weight in their football boots can pay a bit more a ‘Prime’ or an ‘SL’, we would argue that it’s belittled the majority of customers’ investment. Time was, you could walk into a sports shop with your birthday money and spend £100+ on a pair of football boots, confident that you were buying the best possible cleats Nike, adidas, Puma etc. were producing. But now, even though inflation means you’re spending more money, you’re only buying the second-best model of the bunch – it just feels like a gouge. Thankfully ‘best’ and ‘second-best’ are entirely subjective, and thanks to professionals like Leo Messi and Ashley Cole, we know there’s no shame in wearing the cheaper models. This is a trend that’s actually undergoing a revival, rather than something that’s just come along. Back when adidas released the first Predator in 1994, they updated it to the Rapier a year later in 1995, then the Touch in 1996. After that, adidas started boxing clever and releasing new models every two years to tie in with the World Cup and European Championships. 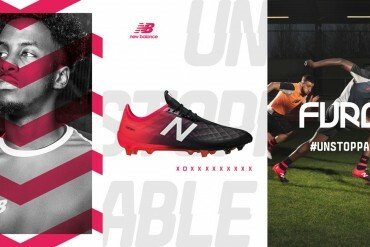 After all, why spend all that money designing, testing and advertising a new boot if there’s no big event to hype it up with? Hereafter, a standard was set; most companies would update their football boots every two years, meaning there was plenty of time for research, development and testing and truly great football boots were produced. But over the past 3 years, the yearly silo update has returned, and perhaps the quality of the boots has started to suffer. In two seasons, Nike have gone through 3 Superflys and 14 Mercurial colourways (as we discovered in our piece celebrating Ronaldo’s 100th Madrid Goal) adidas are guilty of the same with the ‘updated’ adiZero to tie in with the Prime, and even Mizuno released a new Wave Ignitus and Supersonic Wave within 12 months of their first incarnations. 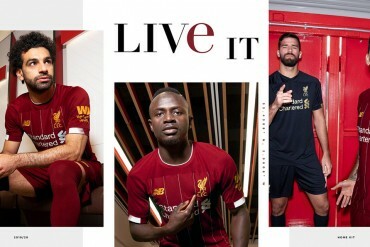 Whilst it makes sure we’ve got plenty to write about here on Footy-Boots.com -' we’ll take quality over quantity any day of the week. The adiPure SL – is that a complete oxymoron? Lightweight football boots are an absolute miracle of sports engineering. Can you imagine the almost-superhuman athletes of today, using footballs that have as much aerodynamic testing put into them as a space shuttle, hoofing it around the pitch in the boots of yesteryear? Of course not. 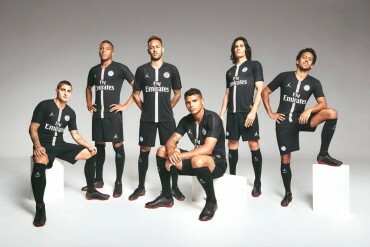 But since Nike and Puma clashed over the Mercurial Vapor IV and the v1.815 Ferrari, it seems like every single boot has a weight focus put on it. Whilst a reduction in weight is important to speed football boots, when did it become necessary for cleats like the adiPure and Tiempo to have weight as their major selling points? 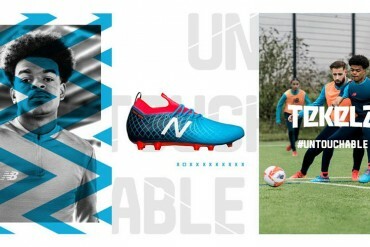 If you’re after a lightweight football boot, there’s plenty to choose from – but if you’re after something else, focus on the durability, the quality of the materials and the comfort it offers – if they happen to be light too, well, that’s a bonus. 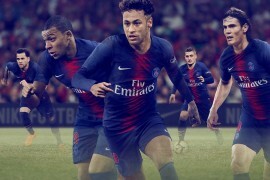 Inflation, research, development, the rising cost of materials and player endorsement; when you splash the cash on a pair of football boots, your hard-earned green goes into a lot more than just the cost of producing the boot. 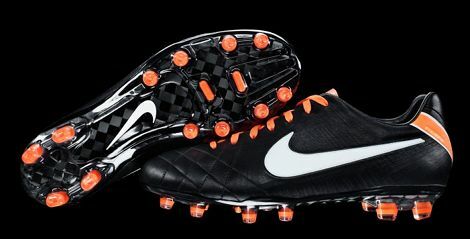 Take one of the most expensive football boots at the moment; the Nike Tiempo Legend IV Elite. The production of the boot (operating the machinery, factory, workers). Materials – Premium K-Leather and Carbon Fibre don’t come cheap. Development – It takes clever man to develop Flywire for Leather. Probably a team of clever men. Promotion – All those adverts and Posters don’t design themselves. 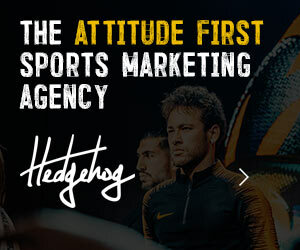 Endorsement – the signatures of Evra, Pique & Co. are a valuable commodity. Shipping – The boots have to get to the store from being produced (usually) overseas. And even more other things than we could even consider listing! 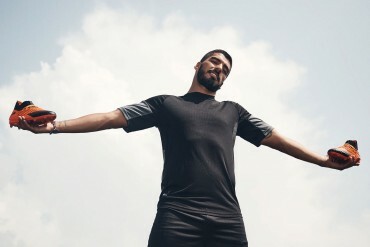 The cost of just about everything has been rising, so there’s no doubt that Nike, adidas & Co. have every right to adjust their margins accordingly. 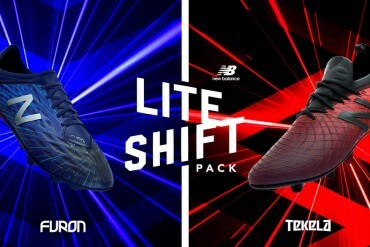 But when you consider the cost of the adiPower is nearly 20% higher than the adidas Predator_X and the Tiempo Legend III Elite at it’s most expensive was 40% cheaper than the new Nike Tiempo Legend IV Elites, we just kind of wish they’d give our poor wallets a break! That’s it, things are off our chests, our souls are collectively cleansed and we’re back to having our usual sunny disposition of footballing footwear. So, be sure to join us next week when we cover the top 5 greatest things about modern football boots! In the mean time, what really grinds your gears in the world of boots? 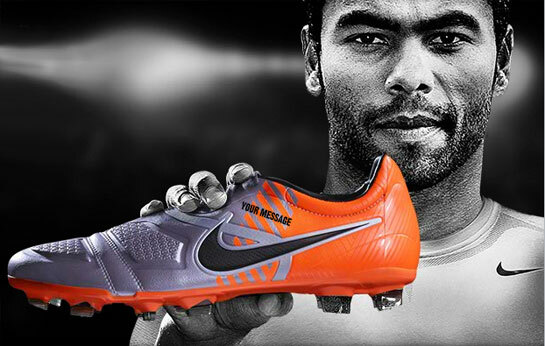 Previous articleCHAT WITH THE DESIGNER OF THE NIKE T90 LASER! Cant agree more about the pricing! Blood suckers! 5 reasons to buy Mizuno! 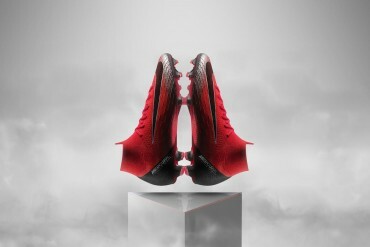 I wish Nike would quit using carbon fiber in the Elite models. It’s stiff and cracks far too easily. Agree with everything on the list. Alot of pros dont wear the “pro/prime/elite” versions of boots. If you dont like the price, you dont have to buy them. if people didnt purchase expensive boots, theyÂ wouldn’tÂ be made. Having said that, I Â have to single out Nike for theÂ ridiculousÂ price assigned to the new Tiempo… for basically a leather boot. The adipure SL is much better and half the price. I absolutely don’t agree on the price related points. Yes, the price of the top model has gone up, but the quality of the “takedown” boots has gone up. If you look at the boots you can get for the price of the older top models, they compare favourably in touch, durability, fit, and any other characteristic you can imagine. Sure, they’re not the top boots, but most people don’t need them, and the price reflects that. How often do you turn up to an amateur match where somebody is wearing the latest elite boot but is absolute crap? The fact is, these companies need to make expensive, elite boots for two reasons. Firstly, elite players do actually benefit from the technological advancements, and secondly, some people are stupid enough to pay through the nose for boots of no benefit to them. Where do you buy your Lotto’s from? 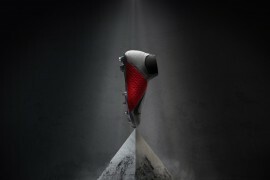 The most expensive one I’ve managed to find is only £159.99 – Zhero Gravity 100 – on Prodirect. That is why I still love Copa Mundial and Puma King Top Di. Great looking, outstanding materials, perfect craftsmanship and reasonable pricing. What else can we need? in example the new Adidas Predators areÂ unnecessarilyÂ light i actually think having a little extra weight on them will increase your shot power. I hate certain boots only being available in fg ( ie Mizuno Ignitus black and pink) not all of us have the luxury of playing on pitches that are like carpets!!! On some park pitches you can just about stay on your feet in studs never mind moulds!! !